The Buffalo City Metro is intensifying its service delivery programs as it winds down the financial year towards the State of the Metro Address. On Tuesday 15 May, The Executive Mayor Councillor Xola Pakati will be launch the upgrading of Mdantsane Roads Cluster 3 project in ward 21 at the NU15 Community Hall. Newly elected MEC for Economic Development, Environmental Affairs and Tourism Lubabalo Oscar Mabuyane will deliver the keynote address. The project for the upgrading of roads to surfaced standards is valued at over R127 million rand. Part of the scope of work prescribes that 30 percent of the project will be implemented by Small Medium and Macro Enterprises (SMME’s). 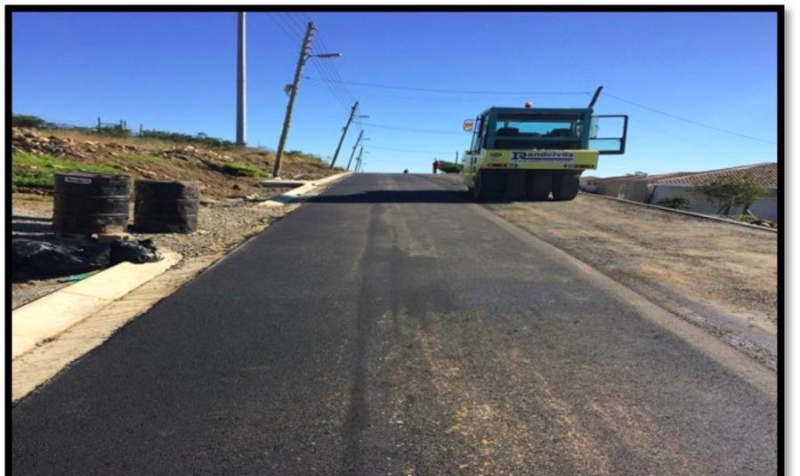 The upgrading of internal roads is part of the Metro’s intensive campaign to fix roads in Mdantsane and this particular program is aimed at rectifying road challenges which led to the original contract being terminated due to poor performance.